Road Safety Partnerships are facing a ‘catastrophic’ future as funding cuts bite. This is the warning from an expert involved in saving lives on the highways. The senior member of a leading partnership also accuses the government of a ‘dereliction of duty’. The source is at pains to point out that partnerships are about much more than speed cameras and says his partnership has not installed a new camera for more than five years. “This is a shocking warning. Road safety measures deliver huge benefits in relation to their cost. Britain should rightly be proud of the fall over many years in the number of people who have died on the nation’s roads. But these sweeping cuts mean that trend could very soon be reversed. The impact of this decision will be measured in terms of lives lost. It is as stark as that. “It would now seem to be clear that the government announcement is going to have a catastrophic effect on road safety partnerships, as local authorities seek to pass the reductions in area based grant funding directly on to them. Furthermore, I am aware that a number of authorities are now well down the road in planning to wholly withdraw from partnerships within days. “…when you consider that the activities of partnerships through enforcement, driver education schemes and publicity activities are contributing significantly to the reductions in casualties on our roads, and at no net cost to the public finances, it is a dereliction of duty on behalf of the new government to allow this programme to be so rapidly disbanded. 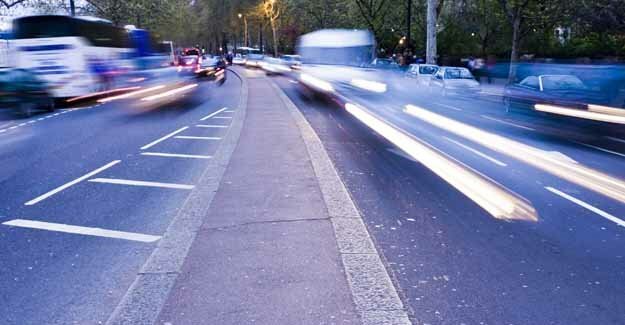 Road accidents cost Britain an estimated £18 billion per year. In 2008 there were 2,538 fatalities on Britain’s roads.